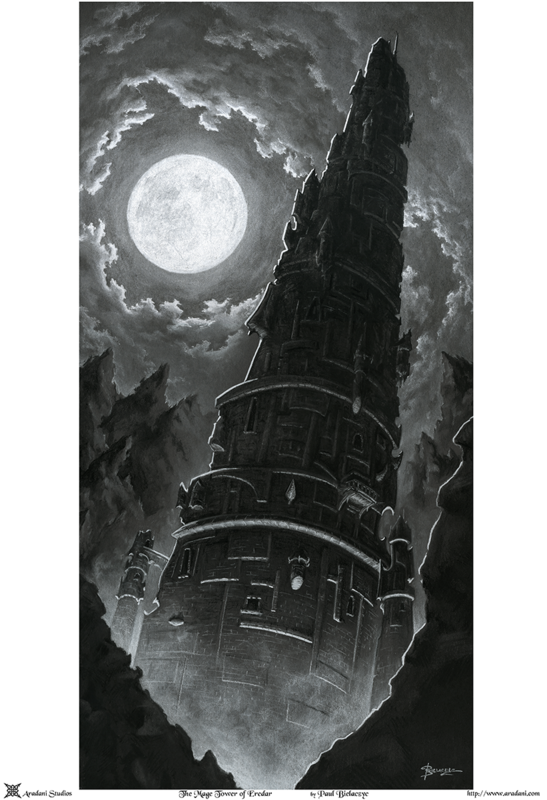 Eredar, also called the Tower, is nestled in a mountain range in the middle of the Eastlands. Outside of the mountains is Olsztyn, the closest neighboring town. The pass between the two is guarded by the Tower of the Guardian. All are encircled by the Stonewall, a tall stone barrier created by the Mages thousands of years ago. Olsztyn is divided, old town and new town. Old Town is mostly abandoned. The Melted Keep sits atop its odd steep hill, melted from the magics used in the Great War. New Town is thriving, especially with the commerce between Eredar and themselves. Arcana is the general study of all magic. They dabble in all fields, but specialize in none. Studying the world and its history is the job of an archivist. Protectors, or battle mages study in the offensive and defensive spells of magic. Diviners believe that the arts are given to us by the gods, and they study and philosophize on the magic of the divine. The silence sect focusing on ridding the world of ravaging magic. They hold no emotion for those who abuse power. 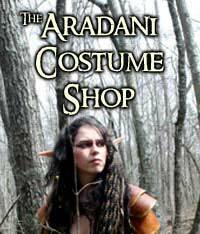 Artificers spend their time in labs creating magical items and wondrous devices. Scrivners are rare, as runework, while old, is one of the least understood of all the arts. Eredar, the Tower of Mages, and the archeons in the Tower of the Watcher actively hunt mages who ravage the lands. They feel it is their responsibility to police those who use magic to make sure that the destruction that mages brought in the Great War never happens again. Archeons use their anti-magic abilities. Iron weapons are used to disable the necromancer. An Iron Grin, which is a metal device inserted into the mouth to stop speech, while iron rods extend down to the hands and bind the fingers. This stops most mages from being able to use their abilities. To permanently prevent a ravager from magicing, they cover the face and body in runic tattoos of a special ink containing iron powder. They push barbed spikes through the eyes, which pierce the frontal cortex. The barbs keep them from being removed, lest brain tissue come out with them.